A compact component system for small spaces. 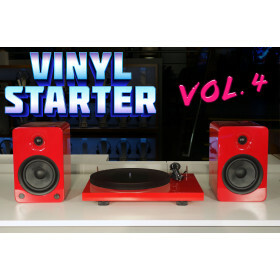 Yamaha CRX-N470 mini receiver with FM and CD, plu..
Everything you need to get started listening to vinyl records. 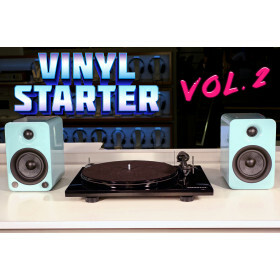 It's never been easie..
Everything you need to get started listening to vinyl records. 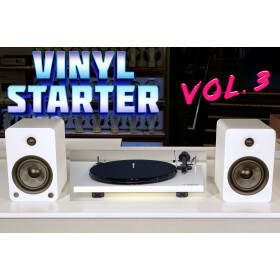 It's never been ..
Everything you need to get started listening to vinyl records. It's never been easier.. 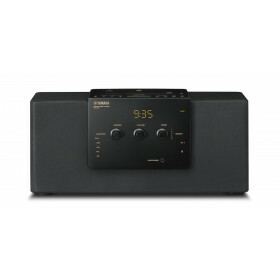 The CS-N575 puts any music you can imagine at your fingertips. 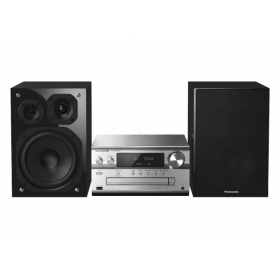 Enjoy multi-room streaming from Chrom..
Panasonic Digital Amp Solution: Reduces distortions and increases clarity by correcting jitter and e..
High-Res SoundPure, High Quality Sound: Panasonic Digital Amp Solution3-Way Speaker with Silk Dome T.. 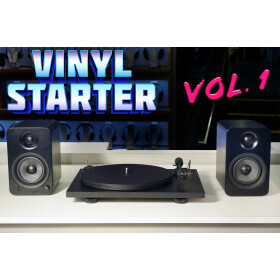 If you're looking for something more powerful than our Vinyl Starter, but still want a clean and sim..